【36】(2)(3)(4)(5)(6)(8) 岡谷 貴之. 深層学習. 機械学習プロフェッショナルシリーズ. 講談社, 1st. edition, April 2015. 【218】(2) Andrew L. Maas, Awni Y. Hannun, and Andrew Y. Ng. Rectifier Nonlinearities Improve Neural Network Acoustic Models. In ICML Workshop on Deep Learningfor Audio, Speech, and Language Processing, ICML '13, 2013. 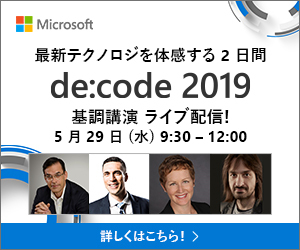 【219】 Xavier Glorot, Antoine Bordes, and Yoshua Bengio. Deep Sparse Rectifier Neural Networks. In Aistats, volume 15, pages 275, 2011. 【220】 Kaiming He, Xiangyu Zhang, Shaoqing Ren, and Jian Sun. Delving Deep into Rectifiers: Surpassing Human-Level Performance on ImageNet Classification. CoRR, abs/1502.01852, 2015.